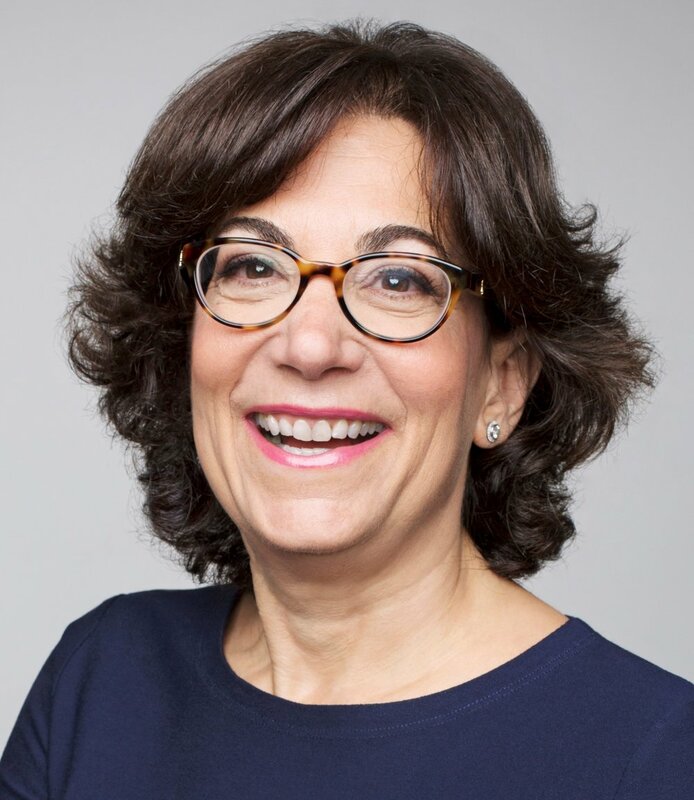 Bonnie Kintzer is the President and Chief Executive Officer of Trusted Media Brands, a media and direct marketing company that connects with more than 83 million unduplicated consumers across industry-leading brands such as Taste of Home, Reader’s Digest and Family Handyman. In 2015, Kintzer led a bold rebrand of the company – then known as The Reader’s Digest Association – as part of a broader growth strategy to transform the business into a digital-first, multi-platform media company with a portfolio of brands consumers trust. Under Kintzer’s leadership, the organization has doubled its digital reach to more than 64 million monthly unique visitors and launched new direct-to-consumer products such as MyDiyUniversity.com and Taste of Home’s Coffee, Cookware and Special Delivery subscription boxes. Prior to joining Trusted Media Brands, Kintzer was Chief Executive Officer for Women’s Marketing Inc., the leading marketing company serving emerging brands targeting women. Kintzer returned to Trusted Media Brands having previously served a nine-year tenure with Reader’s Digest Association where she held several executive positions and was responsible for a number of the company’s largest publishing and digital properties including Allrecipes.com, and the hugely successful launch of Every Day with Rachael Ray. Kintzer, who holds an MBA from Harvard Business School and a B.A. from Clark University, is Chairperson of the Reader’s Digest Foundation and of the 40 Million Story Campaign for United Through Reading. She serves as a member of the board of directors for the Children’s Learning Center of Fairfield County and is Vice Chair of the MPA – The Association of Magazine Media.